I just got this great 3 in 1 pen from Kyasi. As a counselor and blogger I am always writing. I also teach a couple of classes and this pen is so helpful. It’s not just a pen it’s also a laser pointer and stylus for smartphones and tablets. It’s super easy to use and operate the different functions. It’s well made and high quality products. The pen writes really smoothly and easily. I am always looking for really good high quality pens, I want pens that you can pick up and they work every single time and this pen is a great one. The laser pointer works really well the button is on the top end of the pen and it has a good light and works well. The stylus works on any touch screen and works really well. I have had no problems with it since I got it and I use it everyday! This upscale device built from 100% brass is really 3 devices in one. 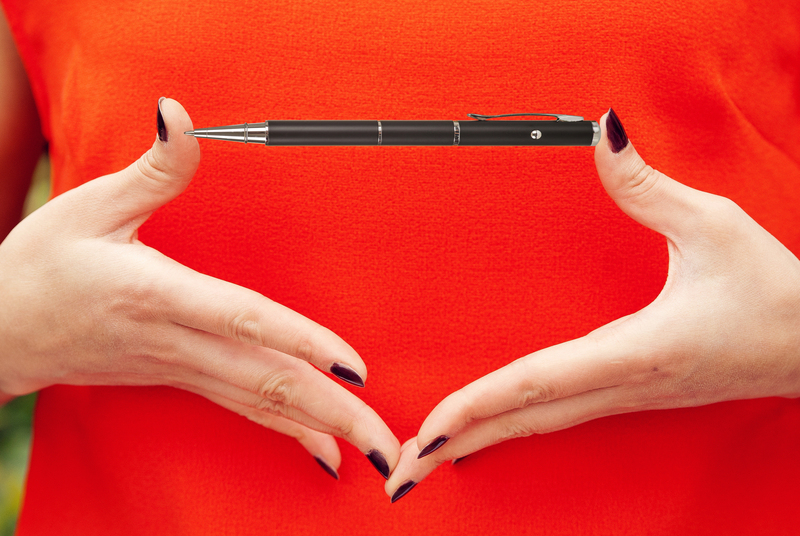 It’s a superb writing instrument perfectly balanced to feel sturdy in your hands without being too heavy. It is an amazingly powerful laser pointer that is highly visible even in a well lit room. And it’s range is amazing. The visability is really exceptional. This is the ultimate for gift giving. It’s perfect for the boss, a teacher or the hard to buy for person because everyone uses a pen, the laser is fun for teasing kittens and the stylus is extra cool too. You can purchase this pen on the Kyasi website! Make sure to enter the giveaway to win one! This 3-in-1 pen is super cool! I would love to win it for my dad! I am so impressed with how unique this is. So many uses in one for sure!